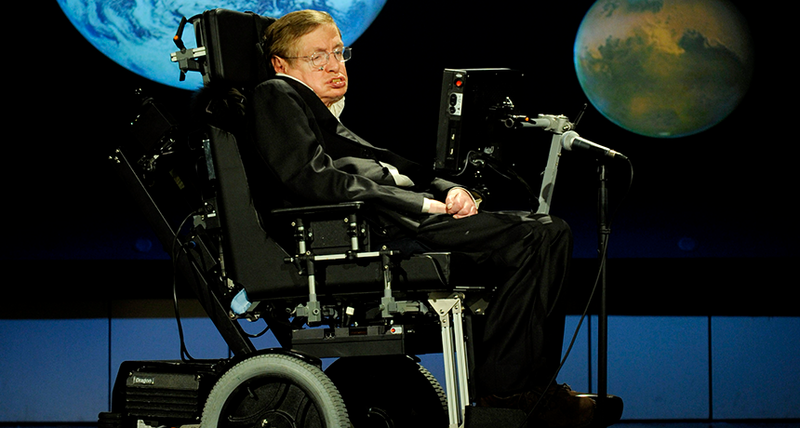 Theoretical physicist Stephen Hawking is probably the most famous scientist with a disability, but he is far from alone. Meet some of the many other scientists and engineers who have hurdled physical or medical barriers to find rewarding careers in research. This is the second in a two-part Cool Jobs series on the value of diversity in science, technology, engineering and mathematics. It has been made possible with generous support from Arconic Foundation. As a combat engineer in the U.S. Marine Corps in 2011, Neil Altomare’s job was to detect unexploded home-made bombs known as IEDs, or improvised explosive devices. Many were hidden throughout Afghanistan’s Sangin Valley, where he was deployed. Once he found an IED, Altomare would destroy it often by blowing it up. This work helped keep his fellow Marines safe.